#UMPHoldings is currently on our expansion mode and looking for the missing piece(s) to complete the puzzle. If it happens that you resemble what we need, we are glad to receive your updated CV at hra@umpholdings.my. Closing date is 19th October 2018 so hurry up. 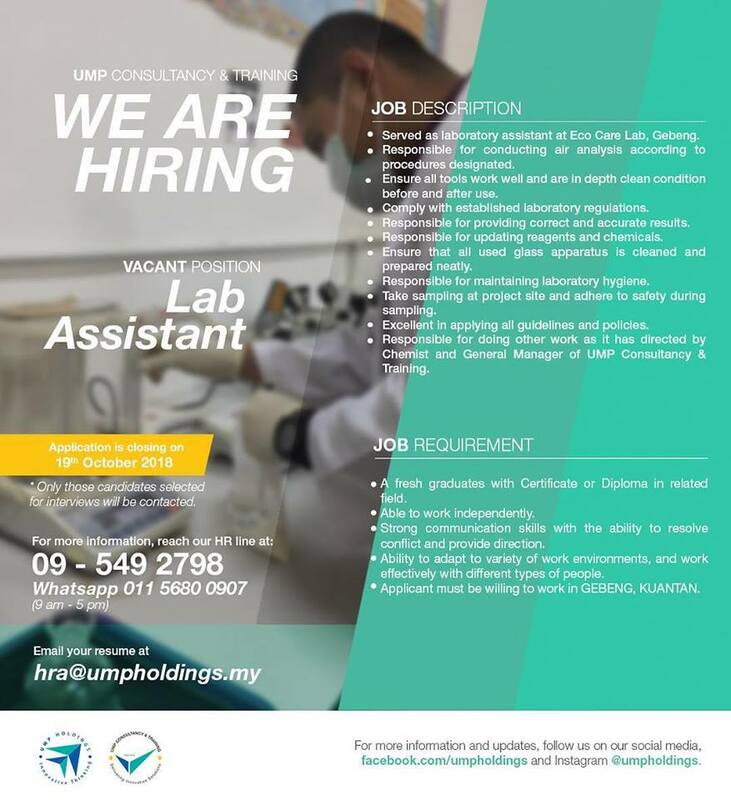 Apply and become one of us.